Impacted by rise in fuel price. 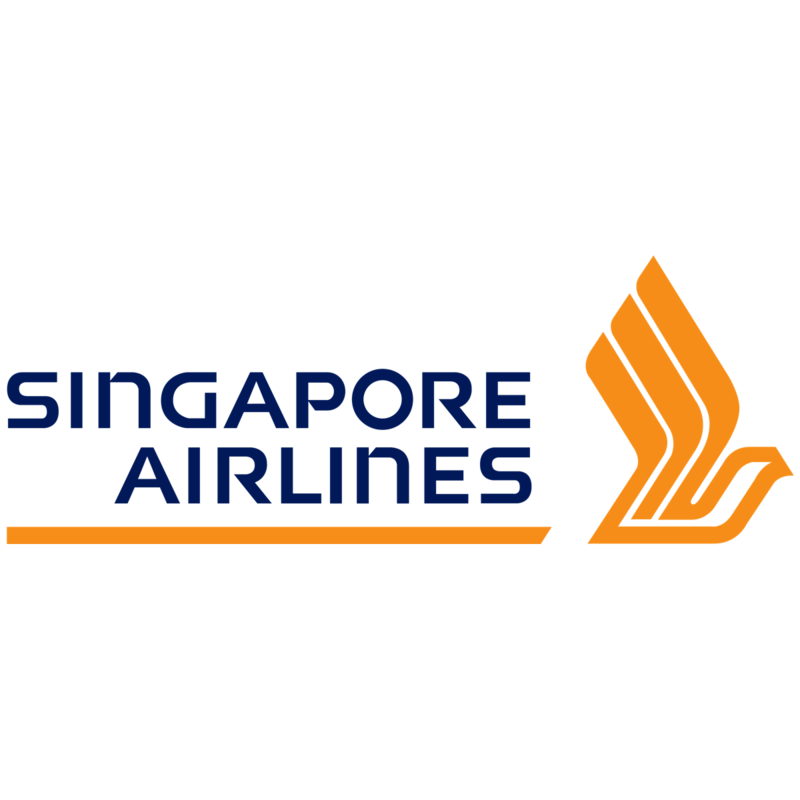 Singapore Airlines (SIA) reported a 0.5% y-o-y drop in revenue to S$3.84b but saw a 52.3% fall in operating profit to S$193.1m in 1QFY19. 1QFY18 included non-recurring items of S$175m which were in relation to KrisFlyer breakage rate adjustments and compensation for changes in aircraft delivery slots. Excluding these, the decrease would have been 16.1%. Higher fuel costs (+S$154m or +16.6%) also dragged operating profit, such that net profit fell 58.6% to S$140m. Excluding one-off items in the prior year, net profit would have decreased by S$53m or -27.5%, below ours and the street’s expectations. Passenger and cargo flown revenue increased by S$178m, outweighing the absence of the non-recurring items in 1QFY18. The growth in passenger flown revenue (+5.1%) was driven by an 8.3% increase in traffic, outpacing the decline in passenger yield (-3.2%). Cargo flown revenue was up S$30m (+6.0%), as cargo yield rose 9.9%, albeit on lower loads carried (-3.5%). Revenue contribution by engineering services fell S$19 m (-14.9%) on lower airframe and line maintenance activities. Looking ahead, passenger traffic is expected to grow in the coming months, although competition in key operating markets persists. Cost pressures remain, especially due to higher fuel prices. For the remaining nine months of the financial year, the group has hedged 46.3% of its fuel requirements in MOPS (21.8%) and Brent (24.5%) at weighted average prices of US$65 and US$54/bbl, respectively. Despite concerns over global trade tensions, management mentioned that cargo demand in the near term is steady, though any escalation of tensions could potentially have a longer-term impact on air cargo demand. We note, however, that while Jan 18 and Feb 18 continued to register positive y-o-y growth in cargo load factor (CLF), SIA Cargo’s CLF y-o-y decline started in Mar 18 and has continued till Jun 18; recall that FY18 was a relatively good year for SIA Cargo. Finally, with the implementation of SFRS which has impacted the group’s figures, we tweak our estimates and adjust our fair value estimate slightly from S$11.30 to S$11.01.